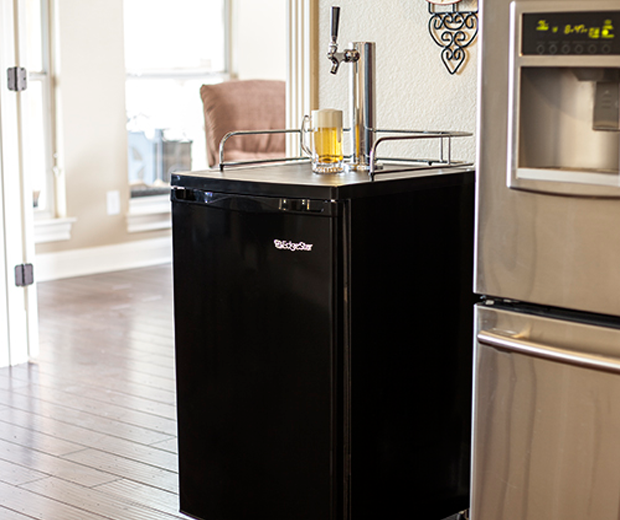 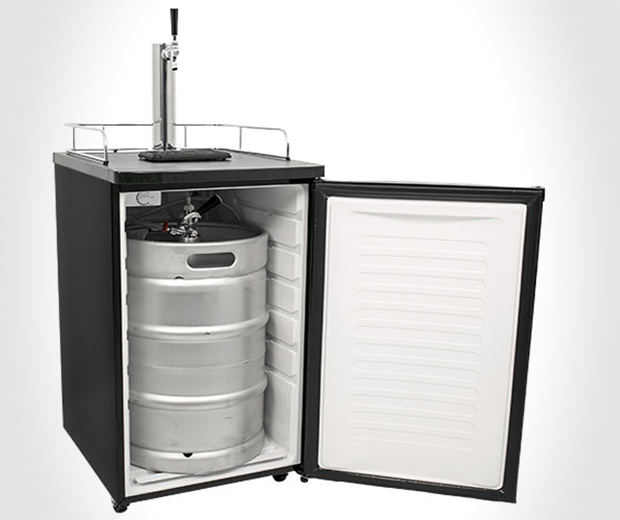 The Edgestar Ultra Low Temperature Kegerator and Keg Beer Cooler has such a catchy name I’m surprised it’s not caught on all around the world. 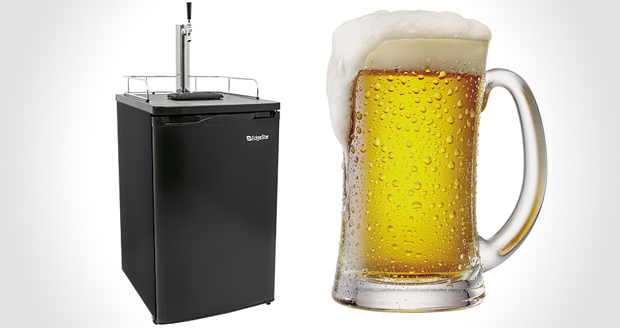 However much of a mouthful its moniker may be, that’s nothing compared to the delicious suds of foaming ale which await you with this baby. 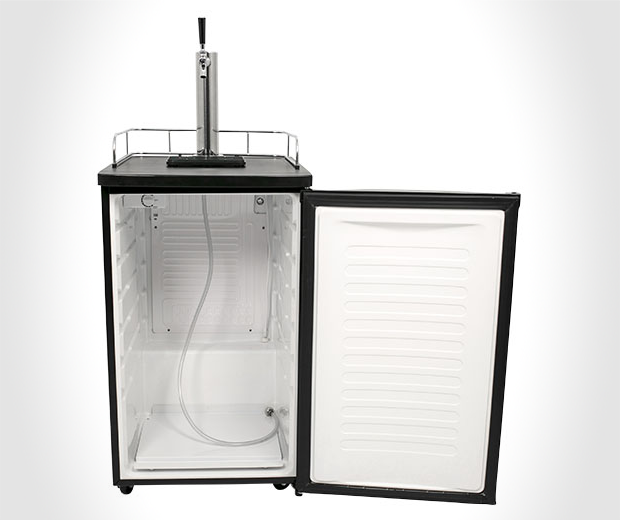 Perfect for beer enthusiasts who want to play with a kegerator before buying a full commercial unit, this fancy bit of beermaking kit stores up to a standard full size half barrel keg, which is a quarter of my daily alcohol intake.